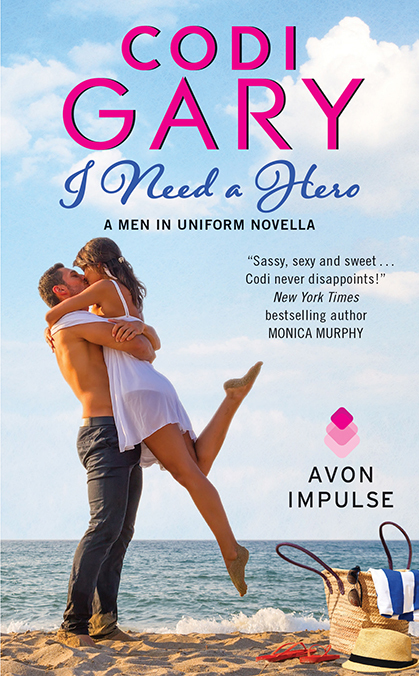 Codi Gray kicks off her new series, Men in Uniform, with a fun, engaging start. I enjoyed Oliver and Eve in I Need a Hero. The military hero on the wrong side of his general, working with the general’s daughter out to prove she can stand and succeed on her own. The attraction was immediate and develops into a believable relationship. I liked that Oliver was strong but had that softer side. The scenes with Beast were fun to read and had me laughing out loud. I loved the idea of the Alpha Dogs Training Program and looking forward to seeing it again in the series. 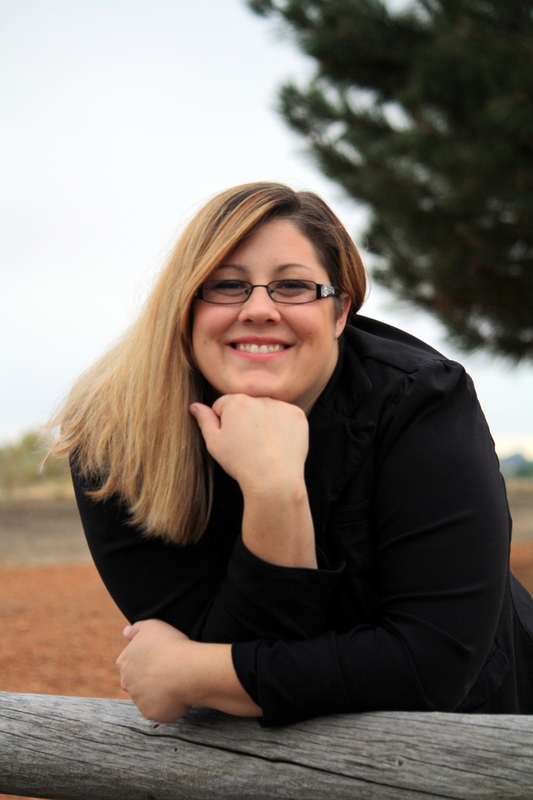 in Idaho with her family.